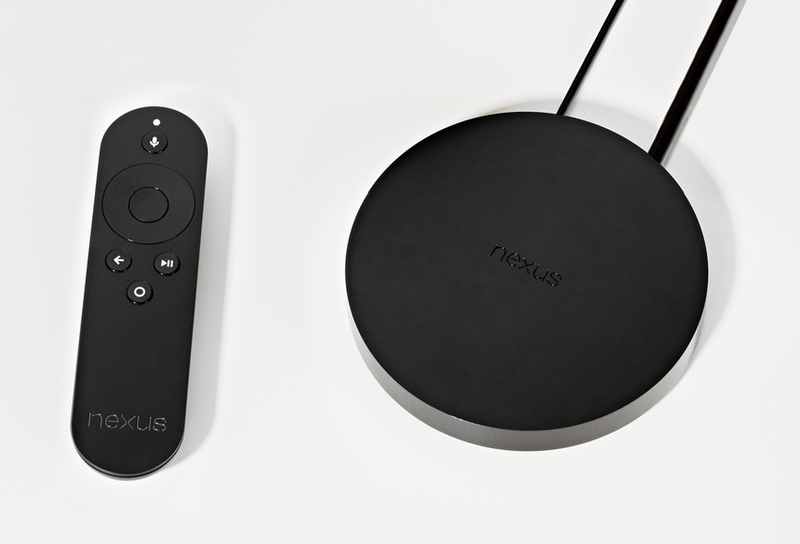 Nexus Player is Android TV's Google Device. It is a digital media player co-developed by Google and Asus and runs on Android 5.0. This page was last edited on 15 November 2014, at 13:20.